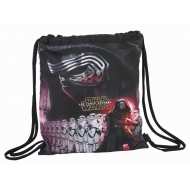 Sac en Toile Il y a 15 produits. Sac de sport The Walking Dead, modèle Logo. 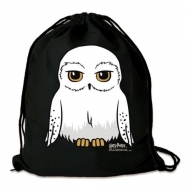 Sac en toile Harry Potter, modèle Hedwig. 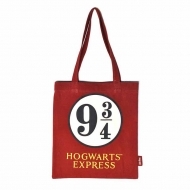 Sac en toile Harry Potter, modèle Platform 9 3/4. Sac en toile Black Logo Commodore 64. Sac en toile Commodore 64, modèle White Logo. 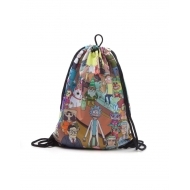 Sac en toile Rick et Morty, modèle Characters. 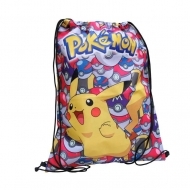 Sac de sport Pokemon, modèle Pikachu 35 cm. 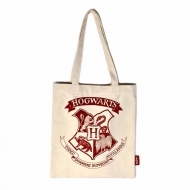 Sac shopping Harry Potter, modèle Hogwarts Crest. 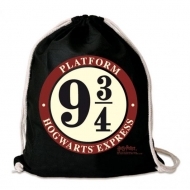 Sac Harry Potter, modèle shopping Platform 9 3/4. 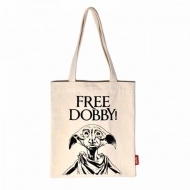 Sac shopping Harry Potter, modèle Dobby. 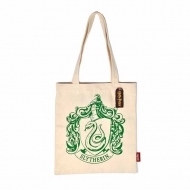 Sac Harry Potter, modèle shopping Slytherin Crest. 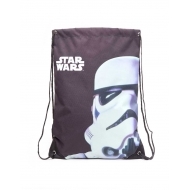 Sac en toile Star Wars, modèle Stormtrooper. 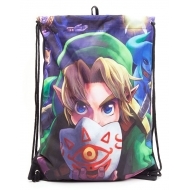 Sac en toile The Legend of Zelda, modèle Majora's Mask. 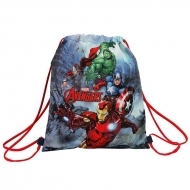 Sac en toile Avengers 35cm.